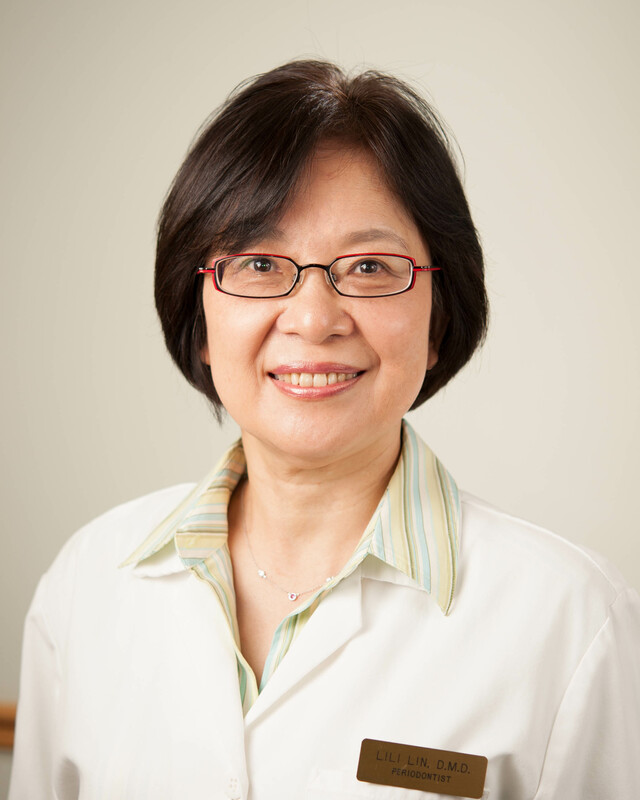 Dr. Wu founded this practice in 1996 and enjoys getting to know each and every patient. In his spare time, he enjoys international travel. 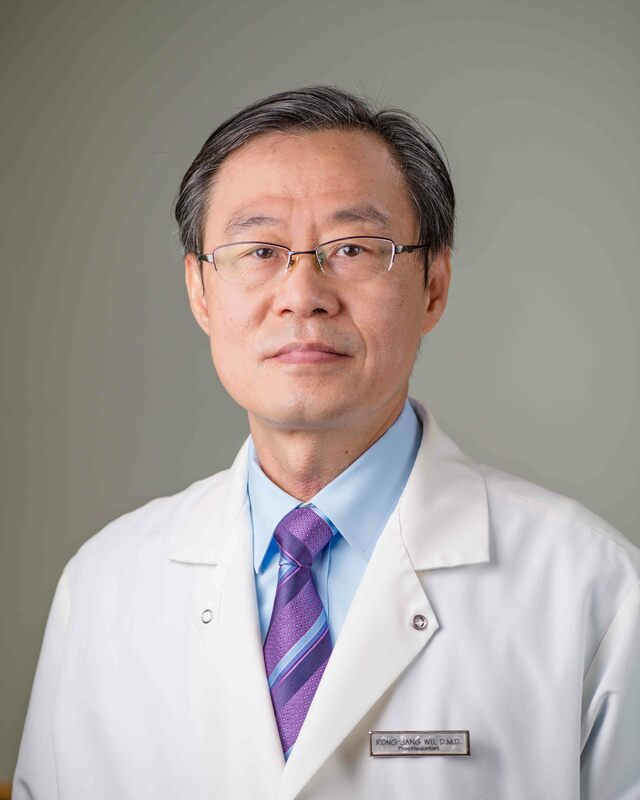 For past 20 years, Dr. Lin has been performing all aspects of periodontal treatment and implantology including: osseous surgery, gingival graft, bone graft and implant surgery. In her free time, Dr. Lin enjoys travel, running, swimming and Zumba.